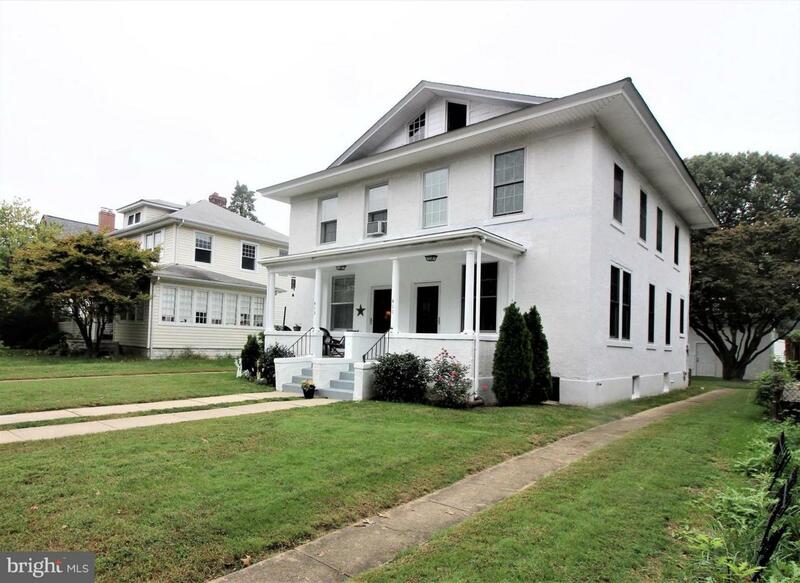 Well maintained - 2 Story Duplex in city limits of Dover. 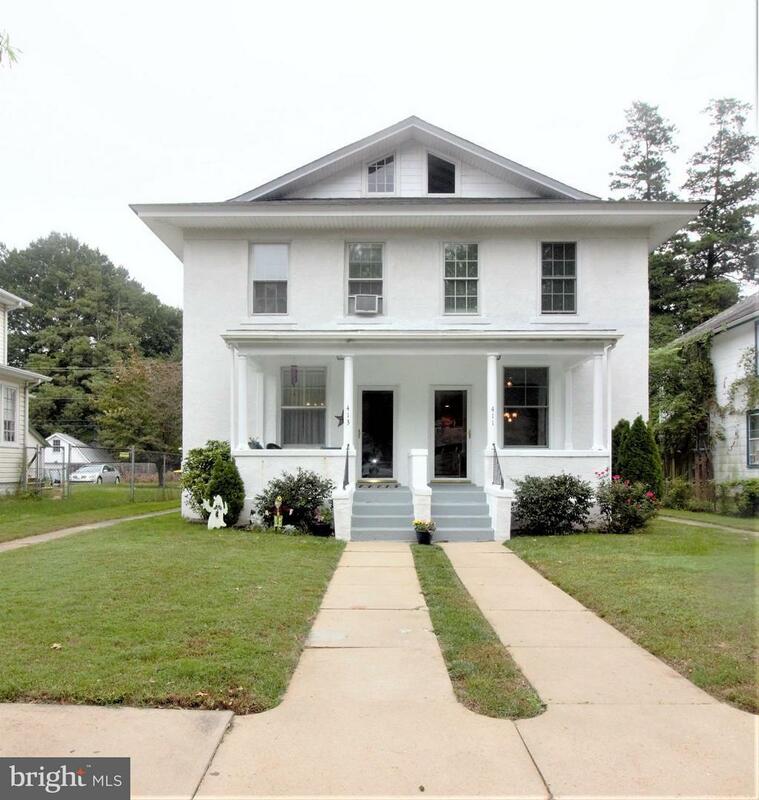 This duplex boasts lots of charm in a downtown neighborhood location close to schools & colleges. Both units are 2 story, with basement & attic for storage. 413 Unit 1 has 3 bedrooms, 1 full bath and a half bath. 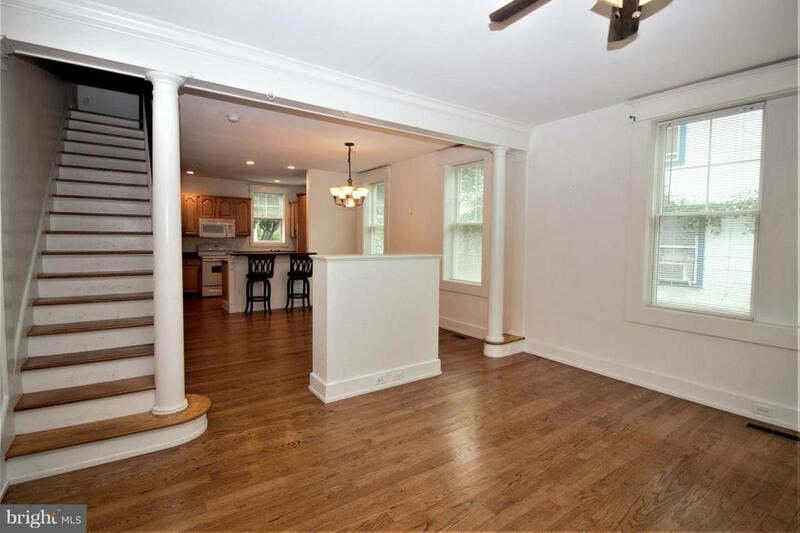 411 Unit 2 has 3 bedrooms and 2 full baths. Unit 2 was renovated approximately 10 years ago. Very close to all that Dover has to offer! 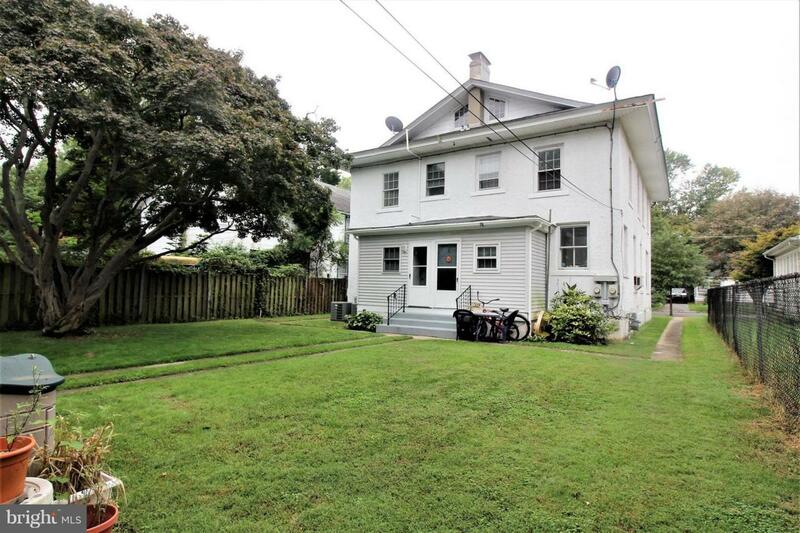 Full basement, attic, nice back yard and a 3 car garage with rental income! Unit 2 has had numerous upgrades. Property has a service road behind it for access to garage and trash pickup. Lots of potential for this income producing property! Live in one side and collect rent from the other or rent out all the spaces for a fantastic investment property!